This post continues a series of articles about our customer examples and the way the SpellChecker.net helps to improve their products. Salesforce.com is the worldwide leader in on-demand customer relationship management (CRM) services. Great number of companies trust their vital customer and sales data to salesforce.com and the SpellChecker.net company is one of them. Salesforce uses SpellChecker.net as a spell-checking software embedded to CRM application since 2001. Starting from current year SpellChecker.net company started to use Salesforce CRM to manage our sales, marketing, customer service, and other business functions. 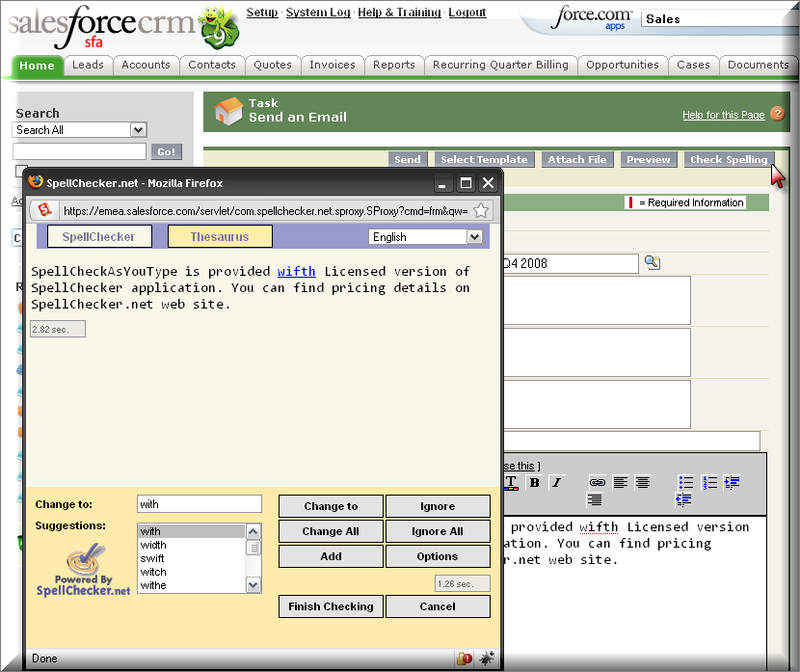 Salesforce CRM provides most of options available in the SpellChecker.net application to customers. Salesforce users can spell-check text in multiple languages, create custom user dictionaries and set different spell-checking options. Also Thesaurus is available and provides English synonyms for over 35,000 key words allowing users to add an alternative punch to their text. 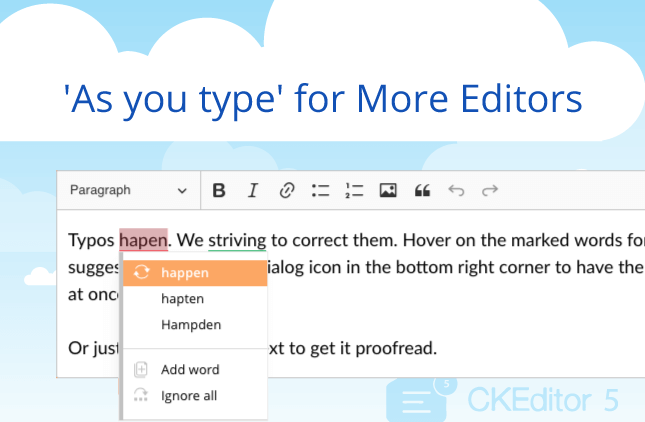 SpellChecker operates in a separate browser window so user’s work is not obstructed. Corrected text is automatically returned to the form. 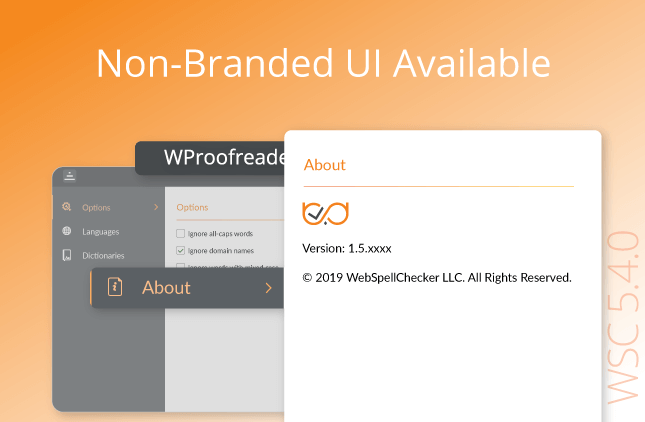 After evaluating a number of solutions, SpellChecker.net chose Salesforce CRM based on such strengths as its Web-based model, security, usability and customization options. Using only internal resources, SpellChecker.net quickly and easily created several custom objects and custom fields to tailor Salesforce CRM to specific business needs. Customer relationship management is about managing the relationships company has with existing and potential customers. Salesforce CRM tool allows SpellChecker.net company to join different business processes, technology and people to achieve the main goal: getting and keeping satisfied customers. 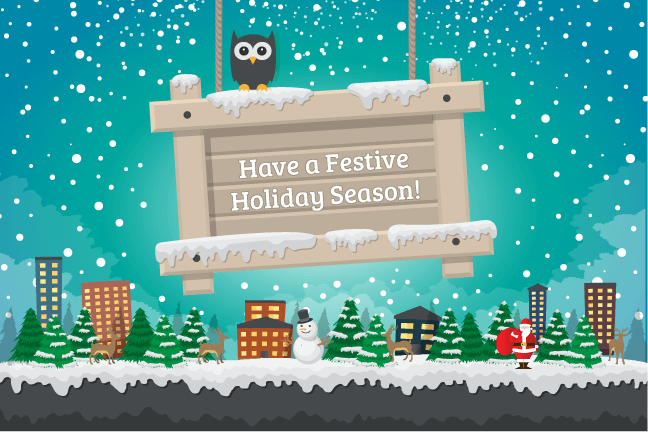 Salesforce helps us to learn more about customers allowing us to develop stronger, lasting relationships that will benefit both for you and our company.